After the Plumstead Make Merry, next stop Deptford for a night of rock’n’roll at the Bird’s Nest. 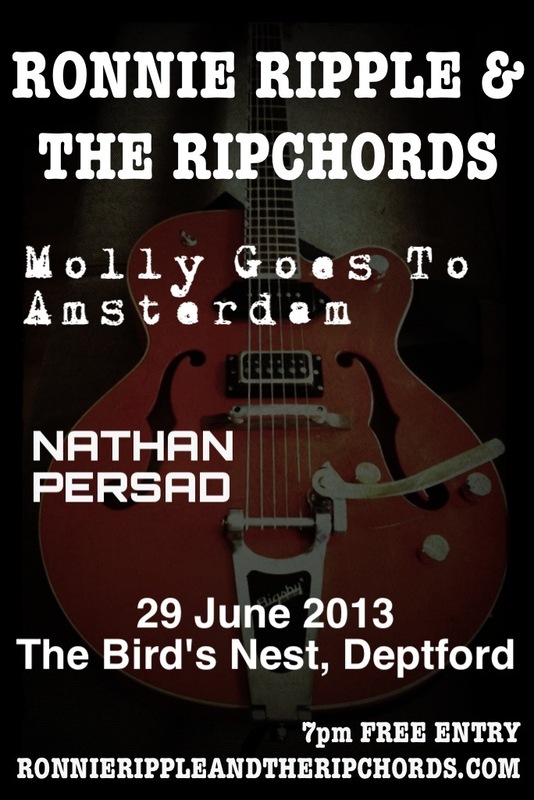 We’ll be closing the night after Molly Goes To Amsterdam plus the fantastic (and sometime Ripchord) Nathan Persad. Catch us at the Morden Arms in Greenwich this Friday night! See our Facebook for details. We’re playing @officialacecafelondon on Saturday 8th December on a bill with The Wild Angels and Ignition.